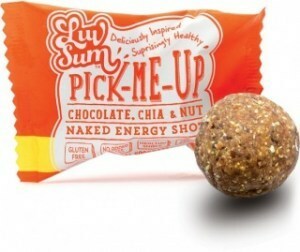 Luv Sum is the first and foremost Australian maker of healthy snack bar alternatives. 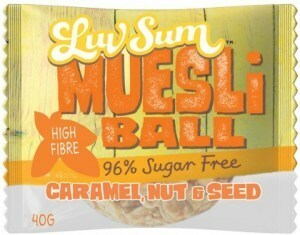 Their protein balls, muesli balls and other snacks offer many unique blends of nutritious natural ingredients and flavours for scrumptious snacking that’s low-GI, vegan, paleo, gluten, & dairy free! 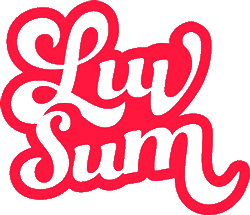 Luv Sum is the product of Founder Rhett Hurvitz, who wanted to develop a brand that catered for lifestyles where food, health, and fitness were at the core of everyday lives. 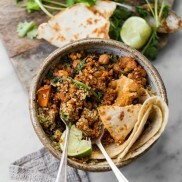 From an early age his father taught him to enjoy food, and Luv Sum is a dedication to his fathers memory. 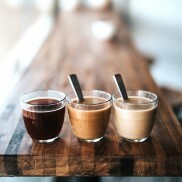 Each product has his seal of approval ensuring Luv Sum stays true to its origins. 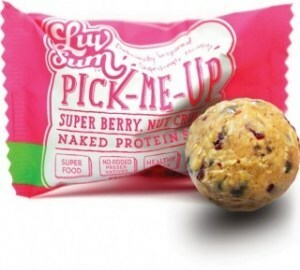 Luv Sum's range of healthy protein balls, energy balls, and bars are delicious treats perfect for an any-time snack and pre or post gym energy boost. 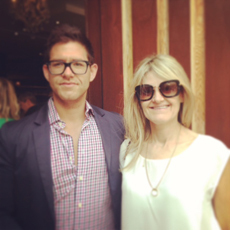 Rhett believes Luv Sum offers people the opportunity to make healthier choices without compromising on enjoying life. 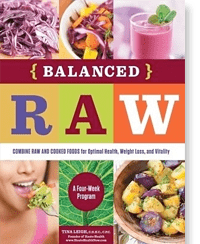 Luv Sum is about loving yourself, looking after yourself, exercising, eating right & enjoying delicious healthy treats and snacks! 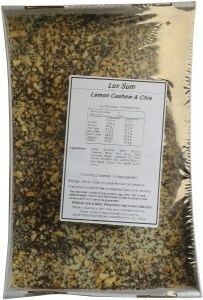 Luv Sum offer an alternative to the run of the mill, highly processed, protein snacks and meal replacements. 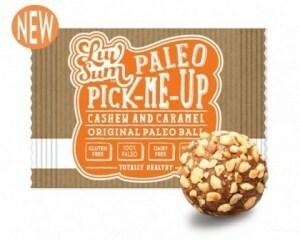 Their unique range of protein balls, energy balls, and bars combine quality whey protein with wholefoods such as fruits, nuts, seeds, and superfoods. 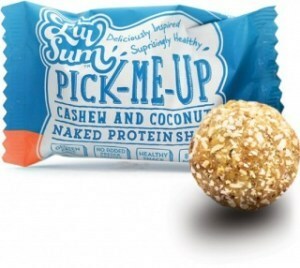 These first-of-a-kind, low calorie, high protein snacks are highly nutritious and make a perfect morning or afternoon snack, or post-workout snack for a sustained energy boost!